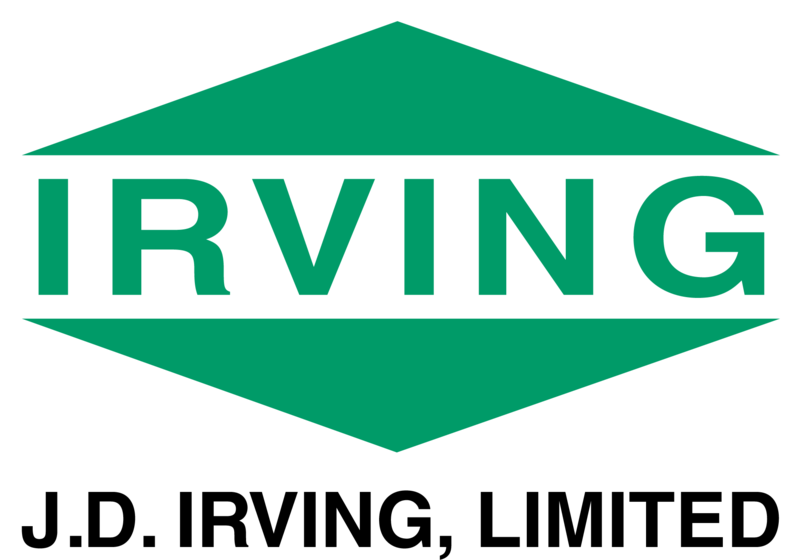 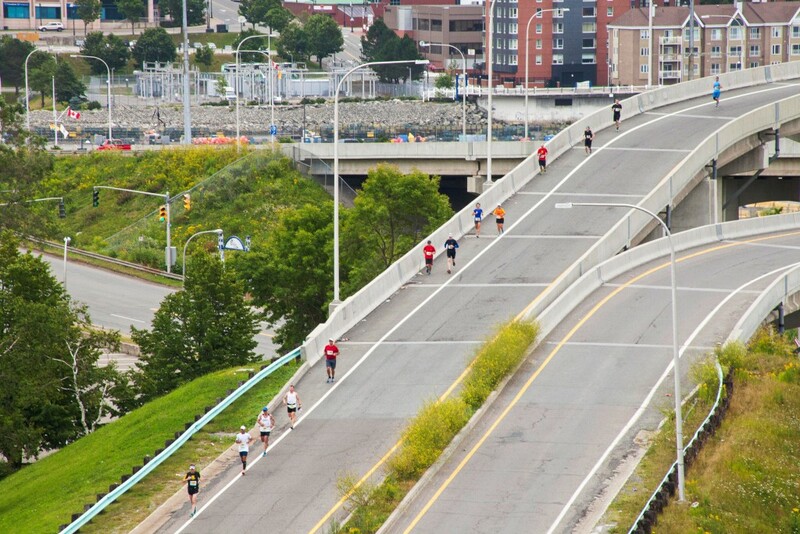 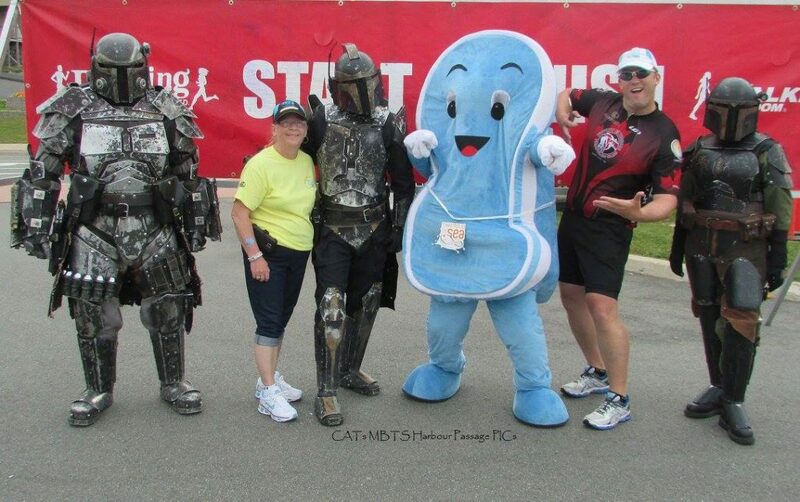 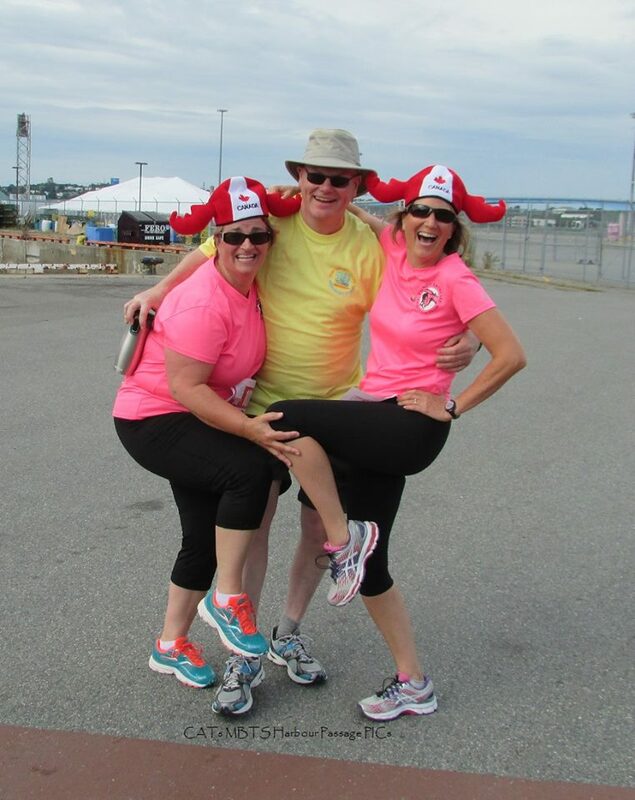 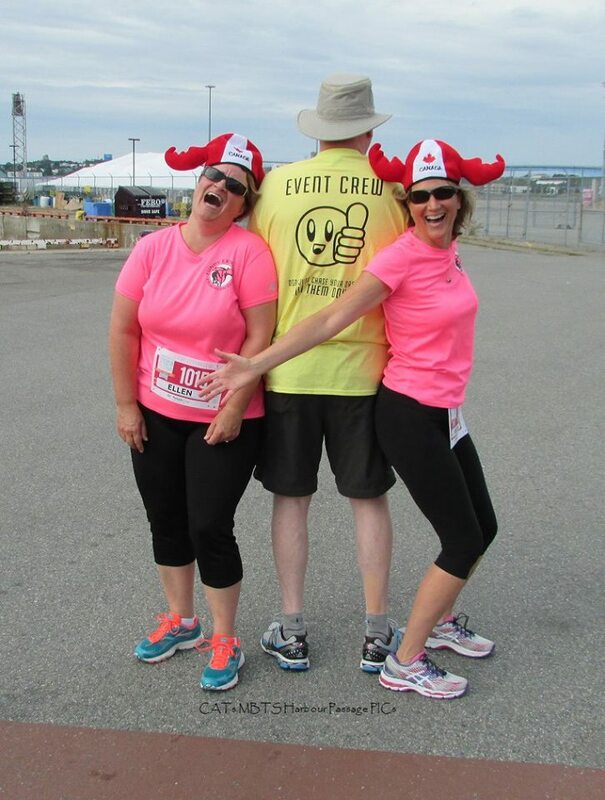 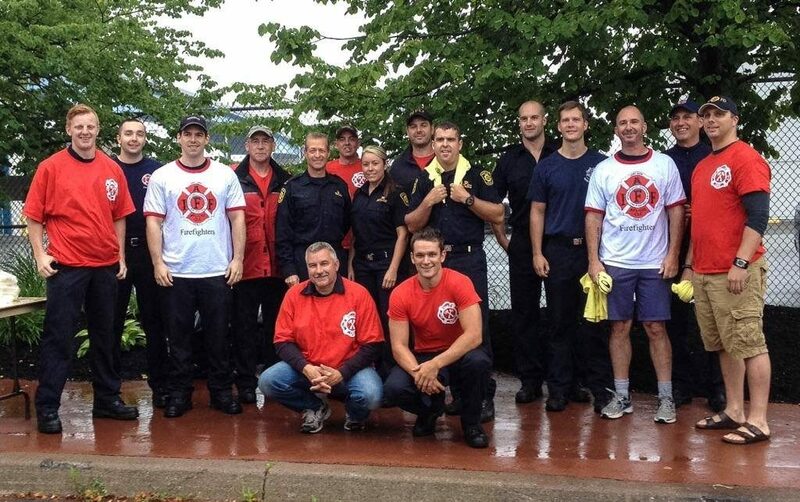 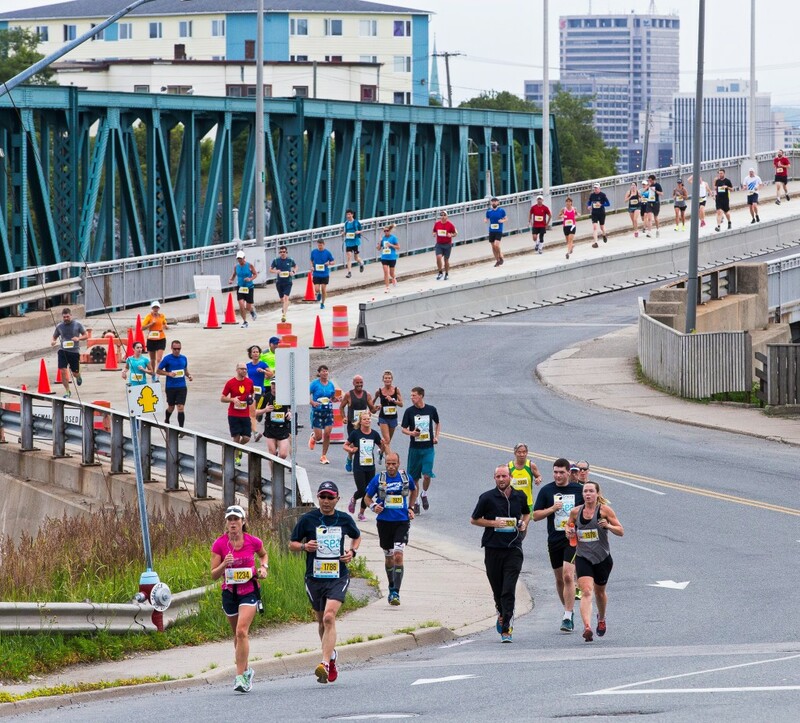 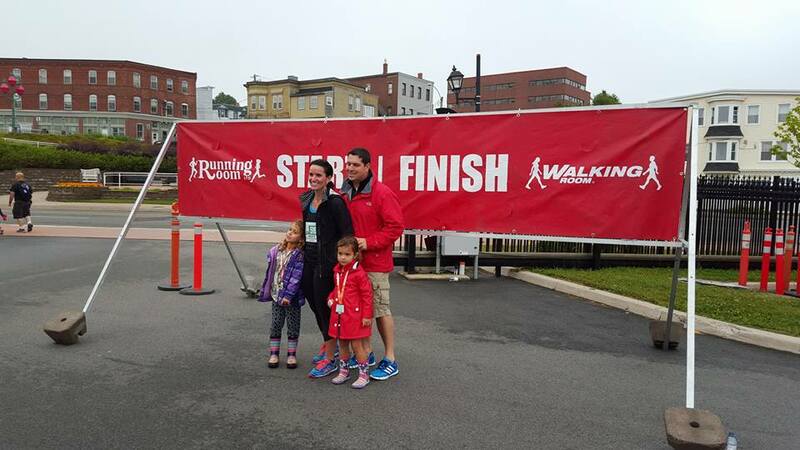 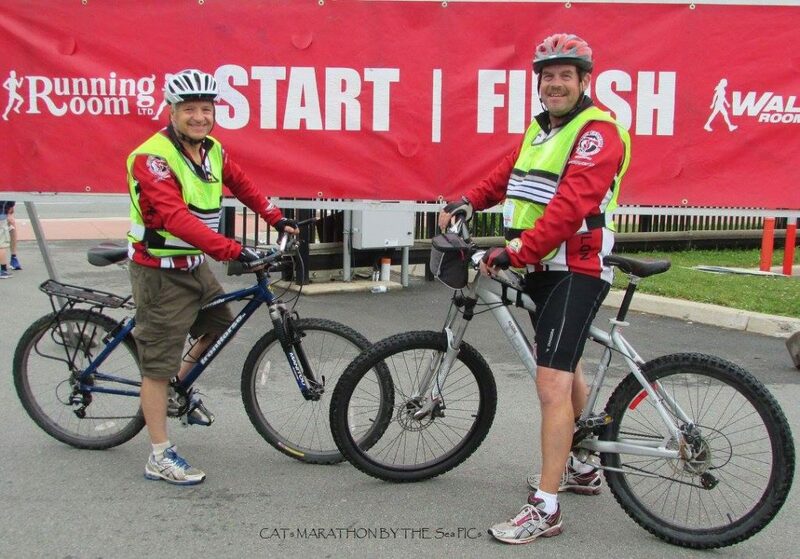 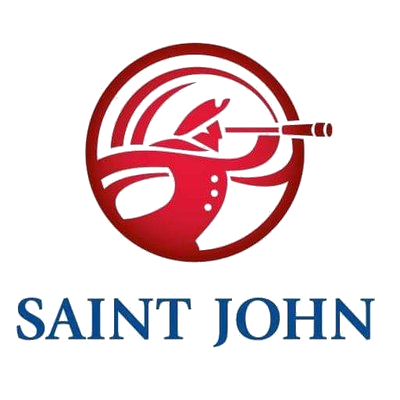 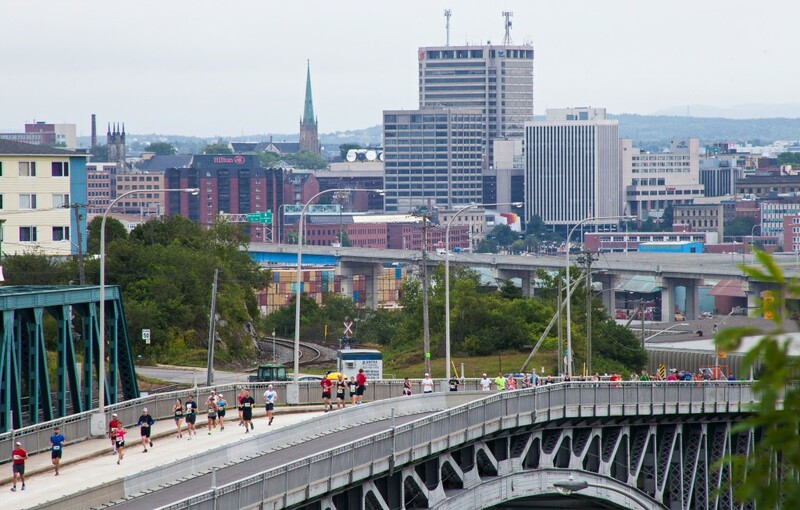 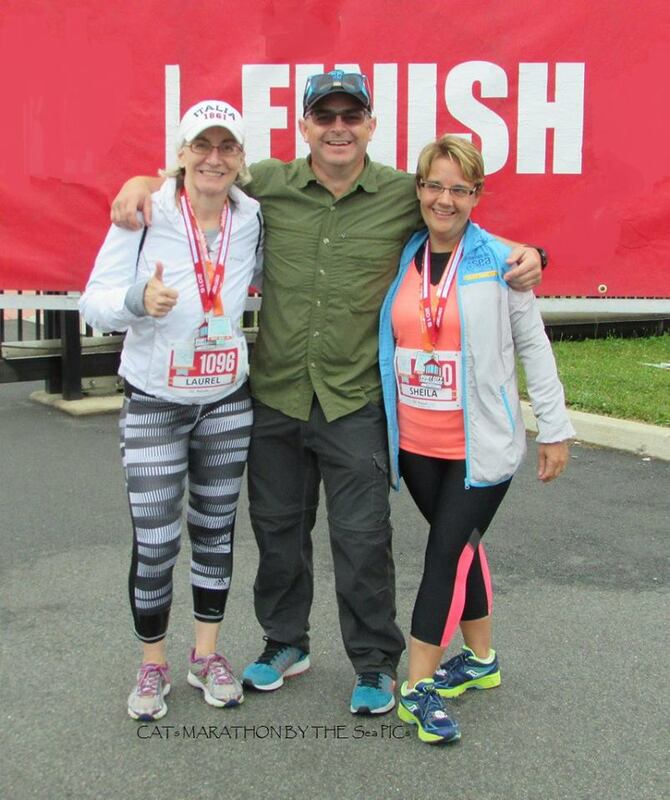 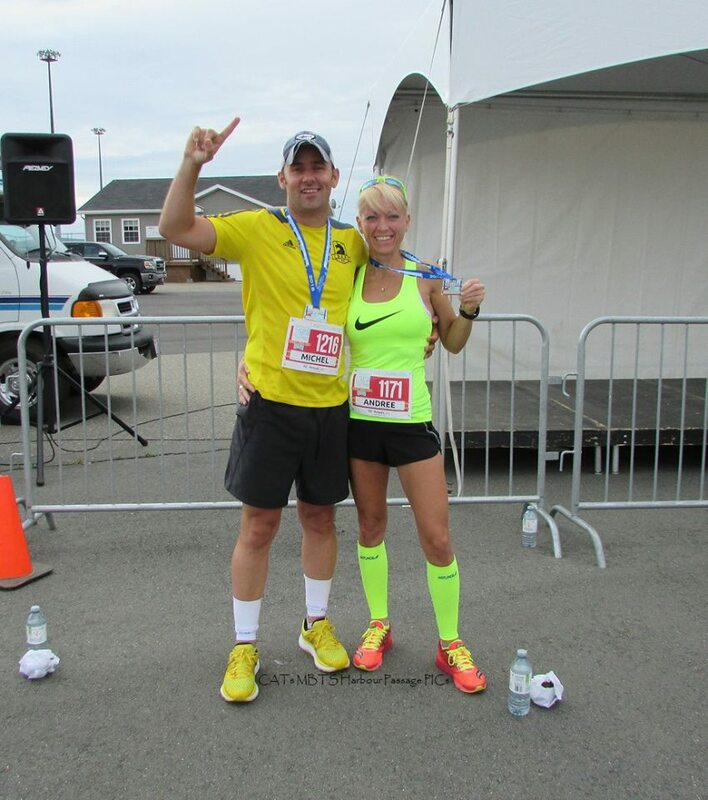 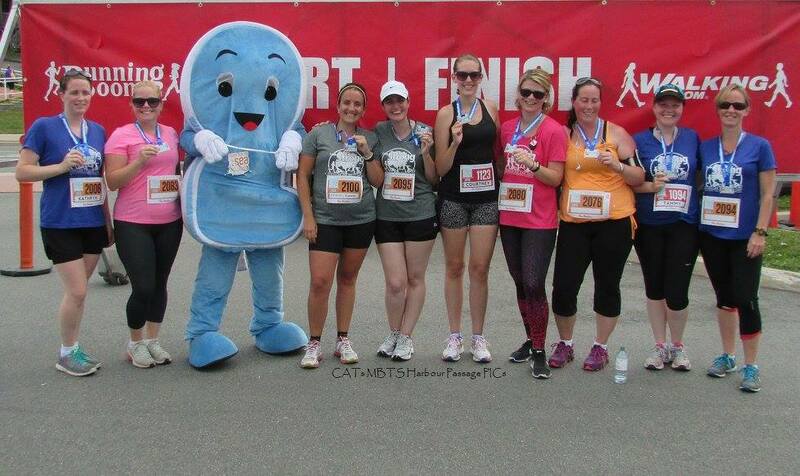 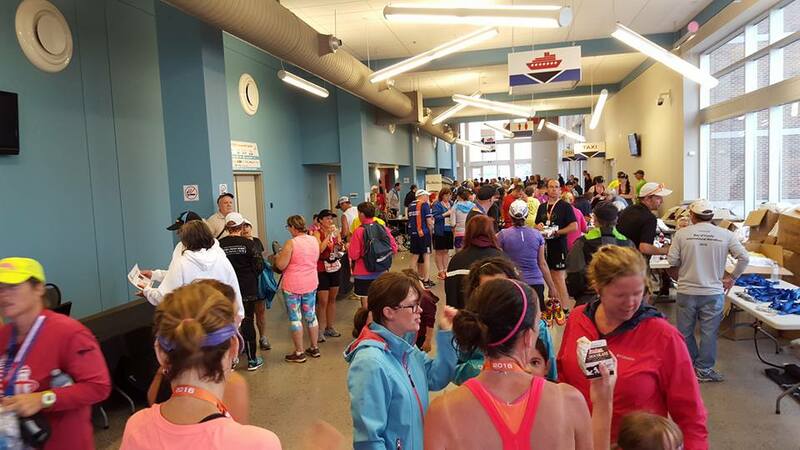 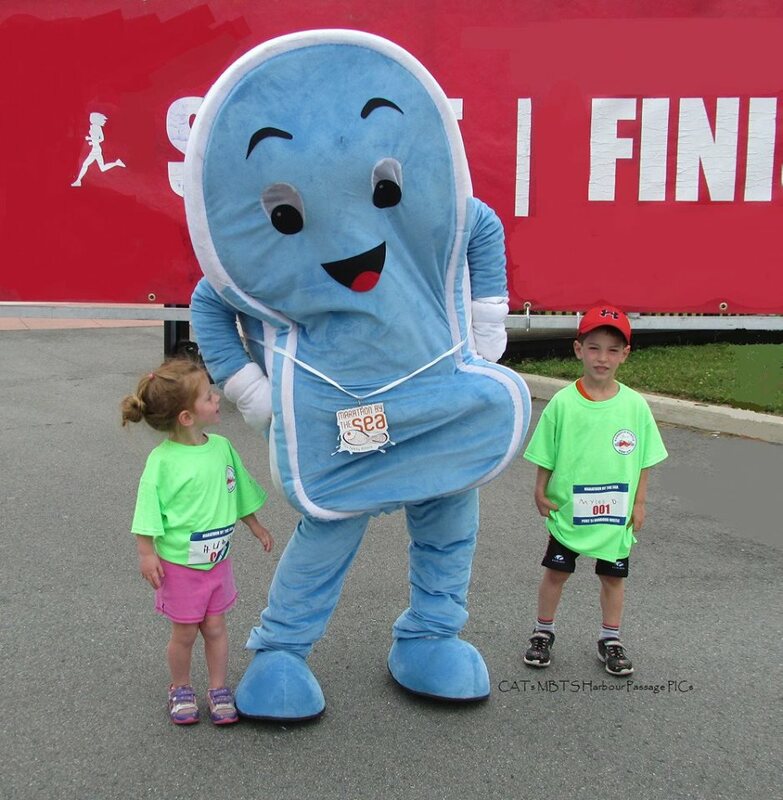 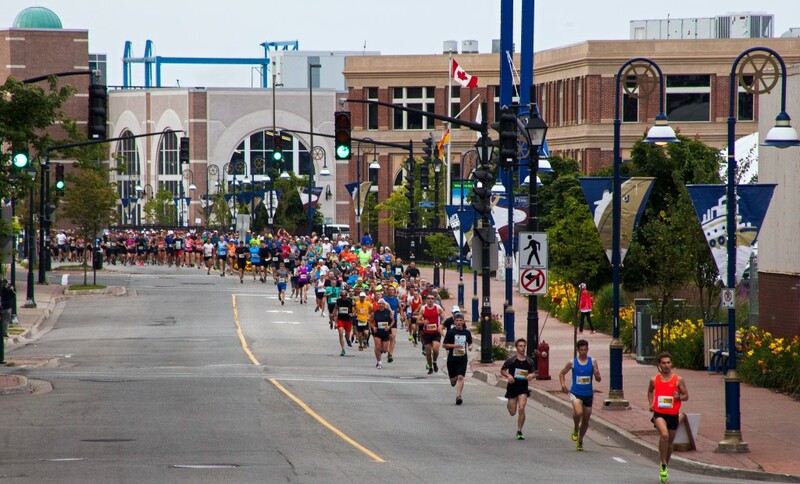 Join us at Marathon by the Sea in Saint John, New Brunswick. 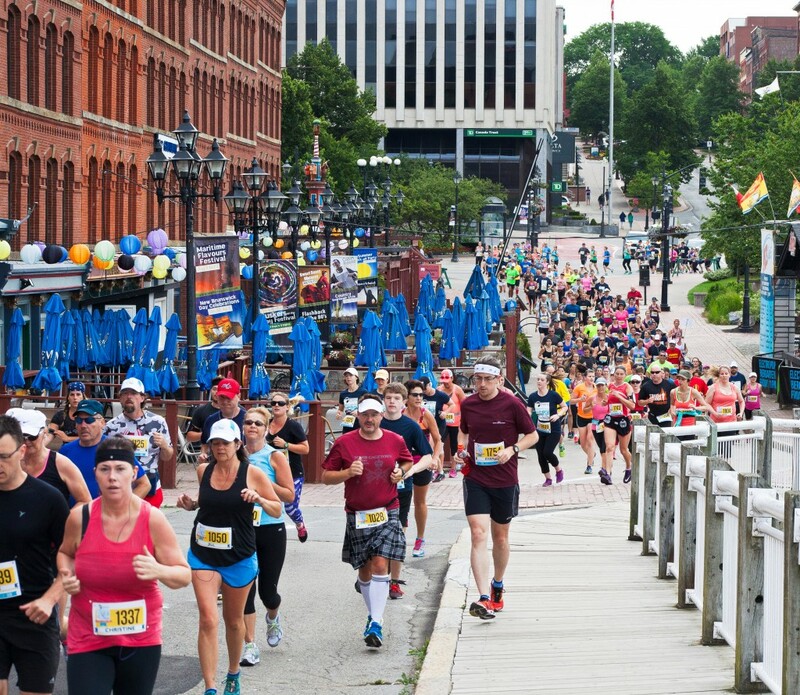 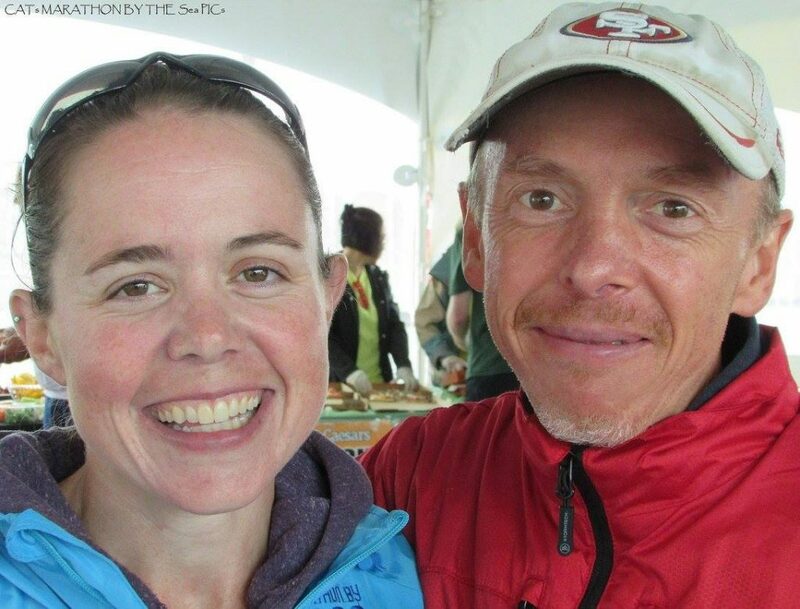 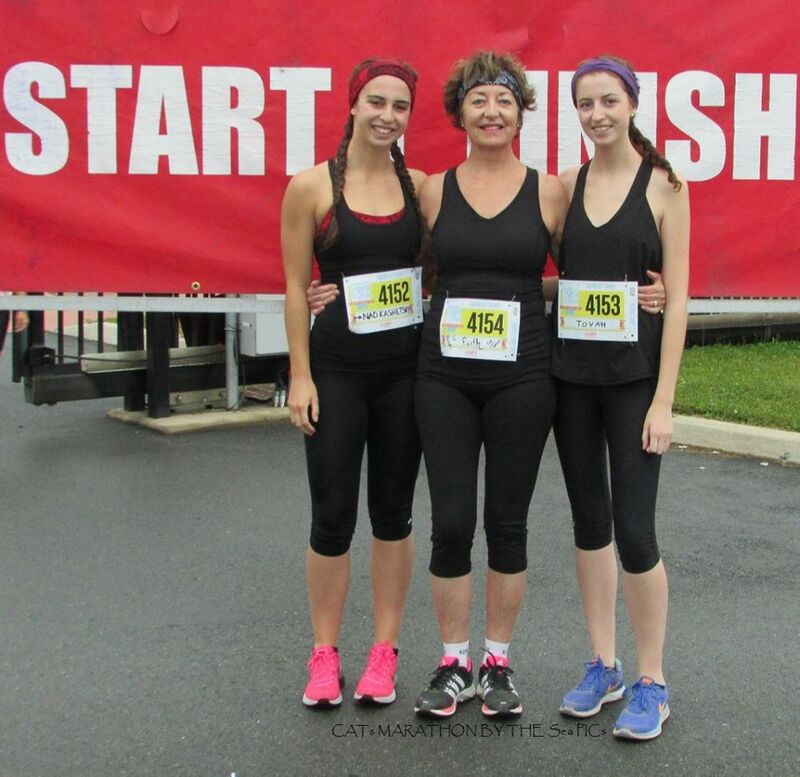 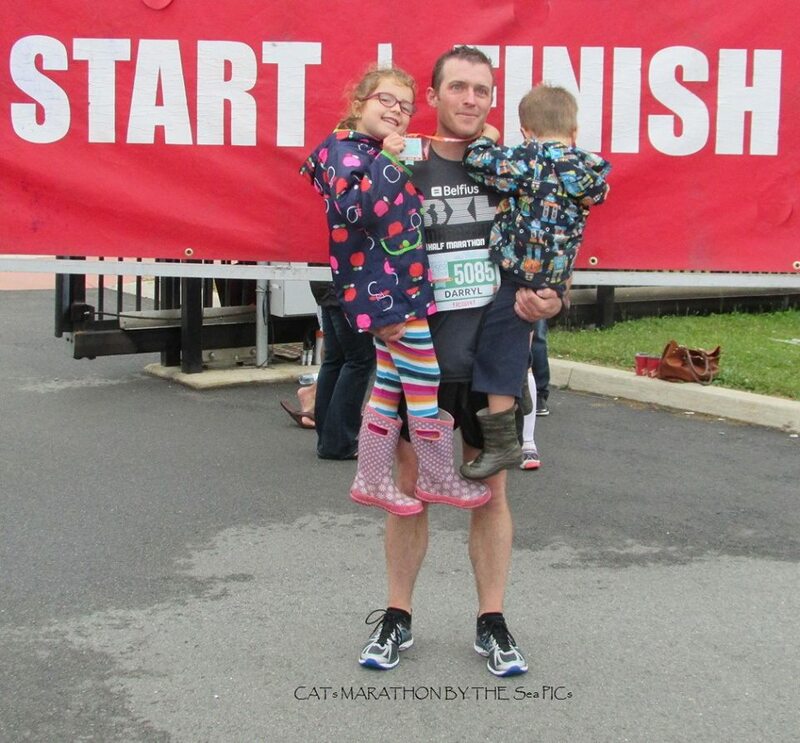 The region’s most challenging Boston qualifier is also the east coast’s only summertime race event – a great way to spend a family weekend in August. 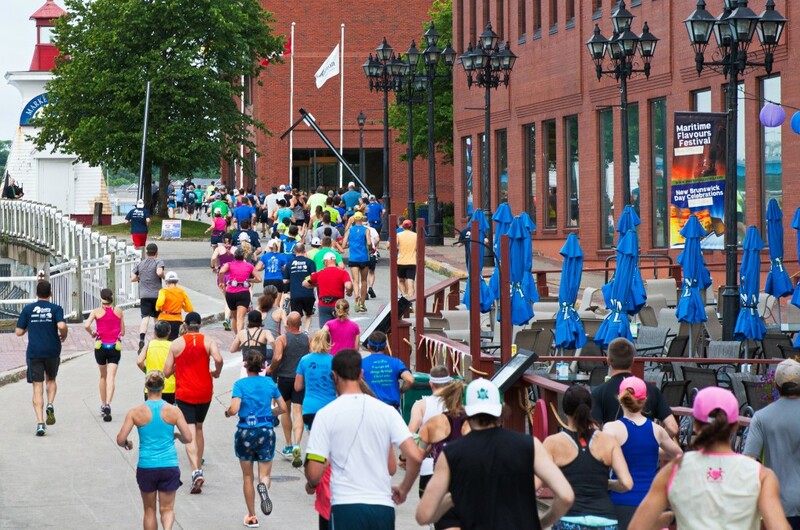 Running seaside with the ocean breeze upon your face, you’ll experience the full maritime hospitality of the only city on the spectacular Bay of Fundy. 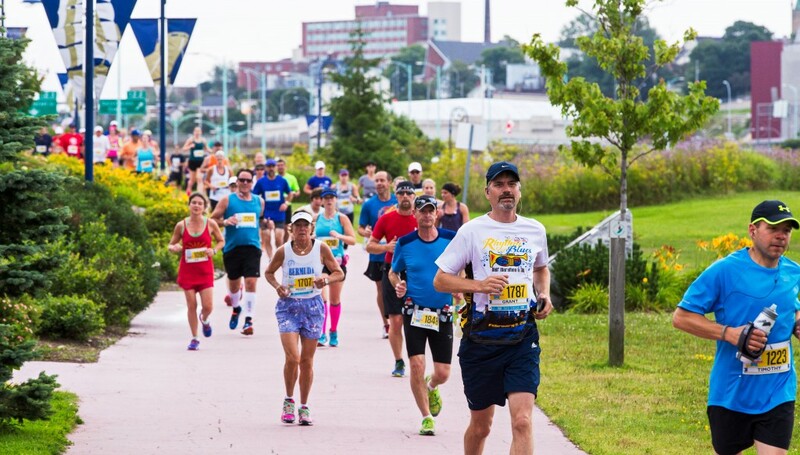 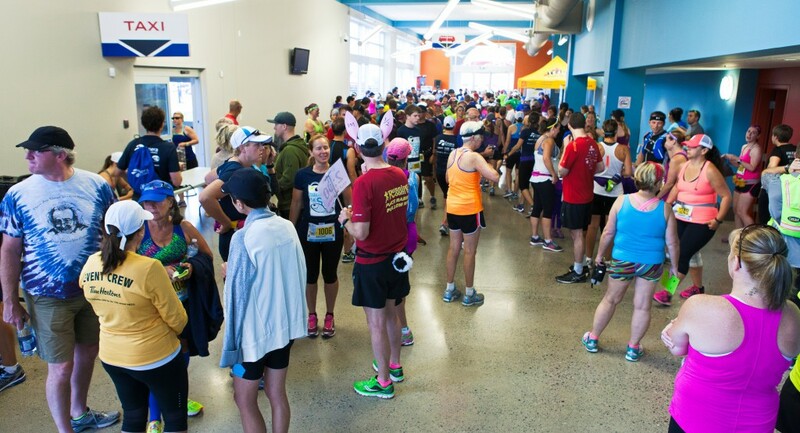 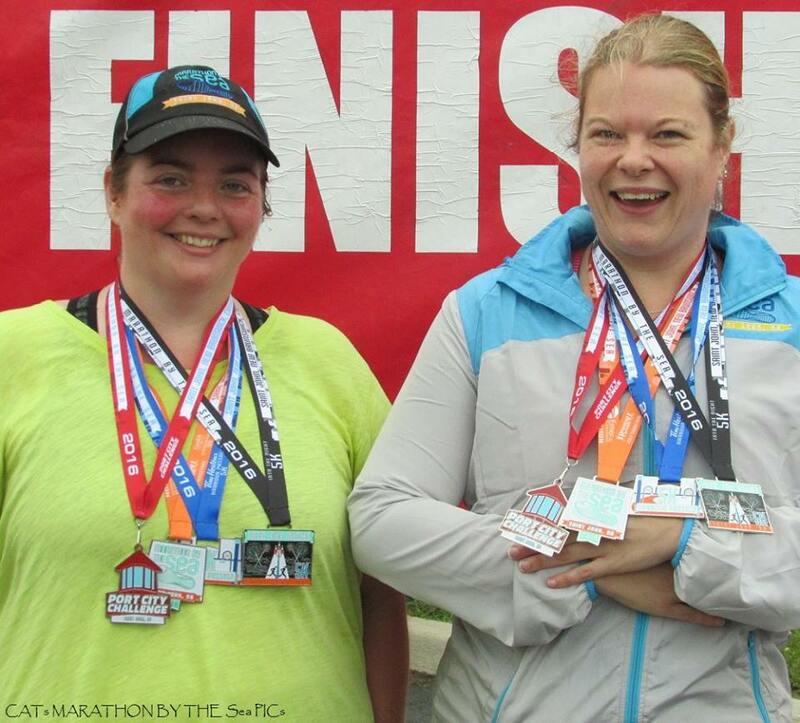 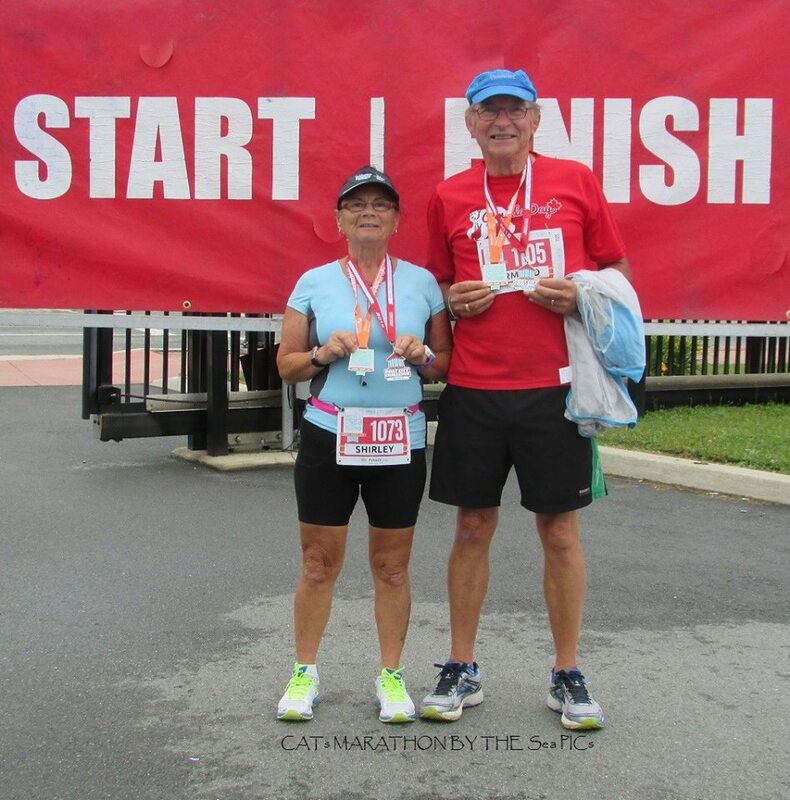 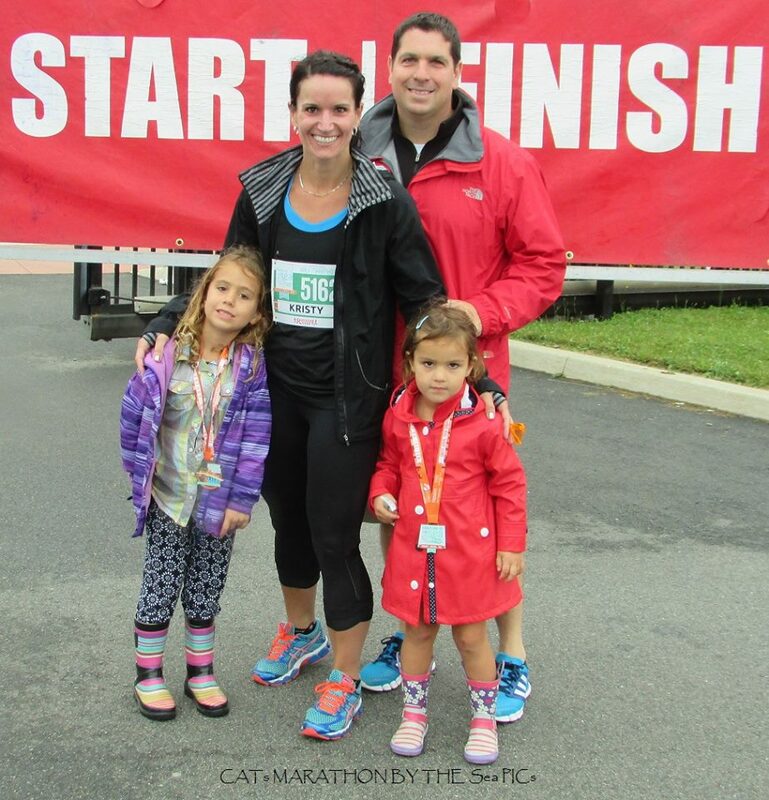 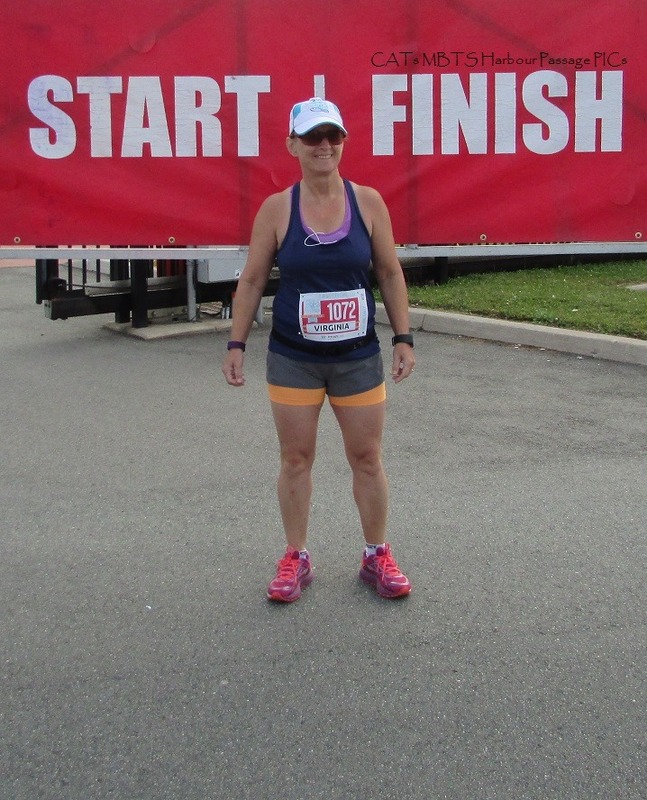 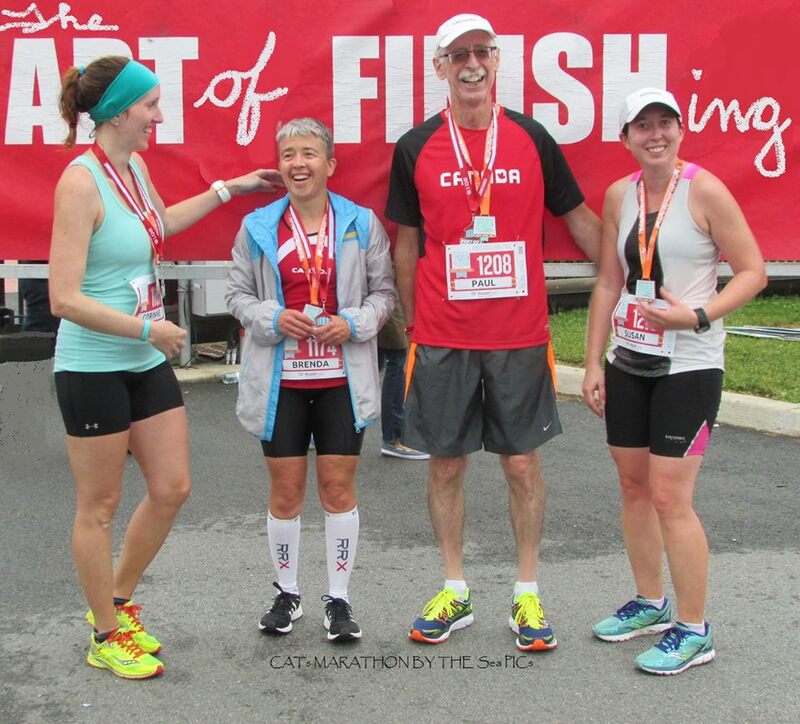 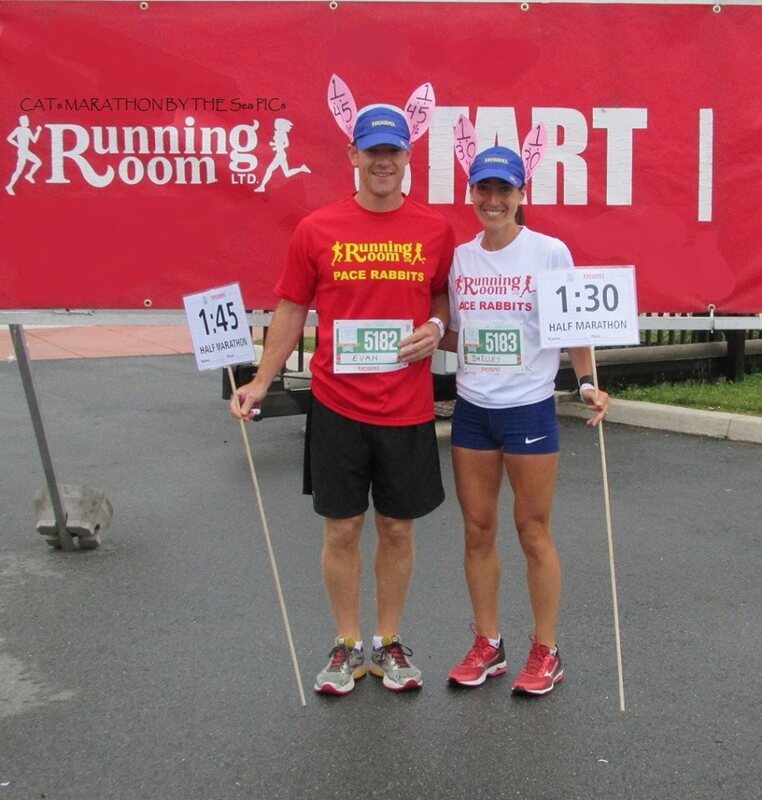 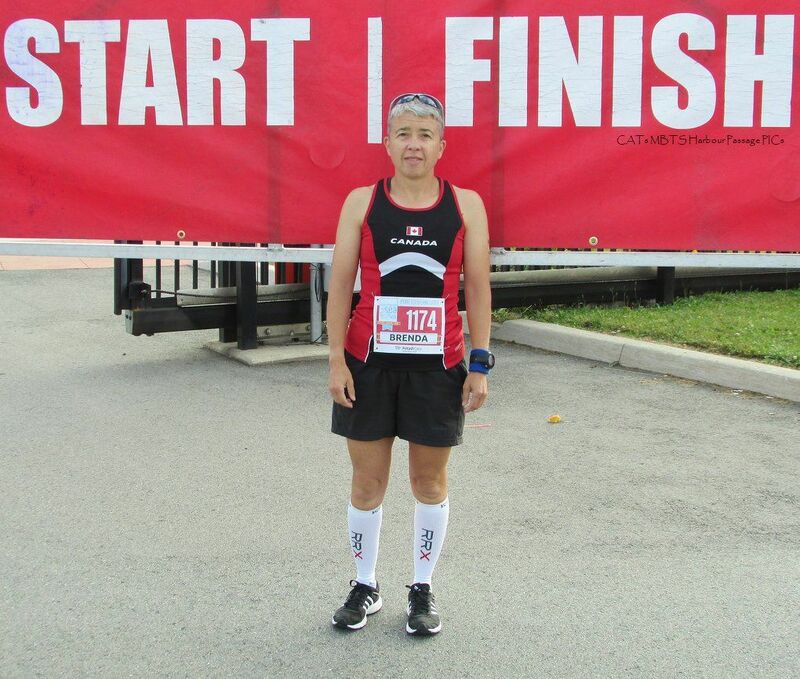 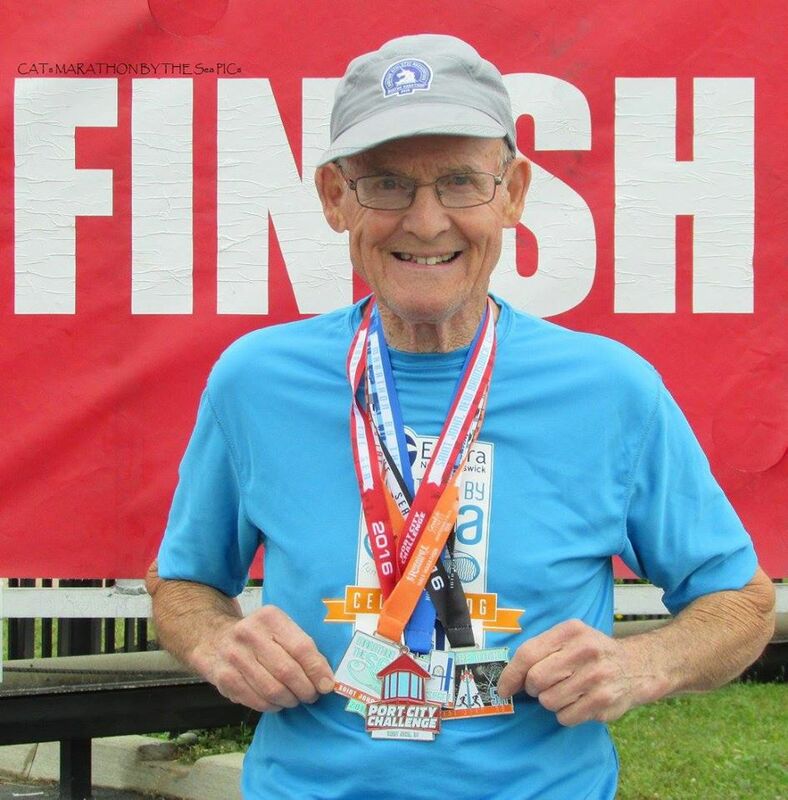 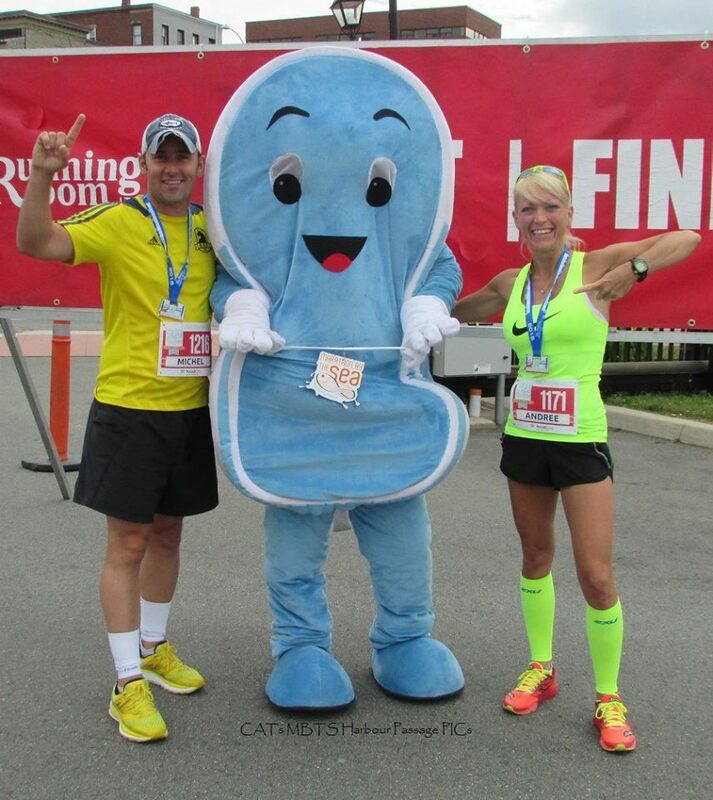 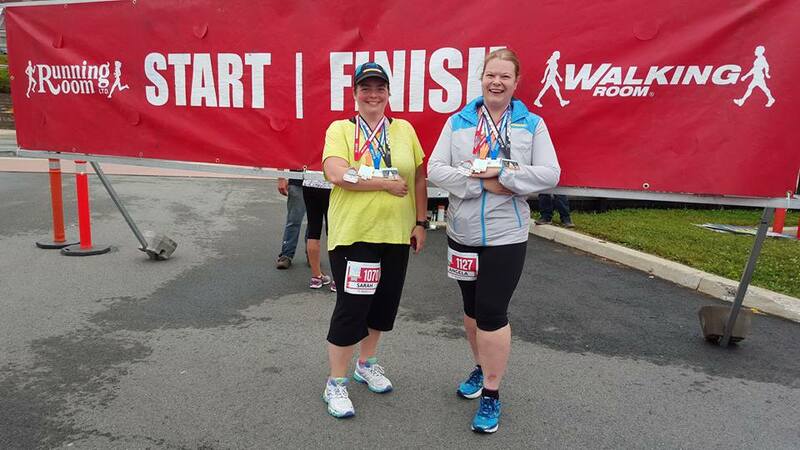 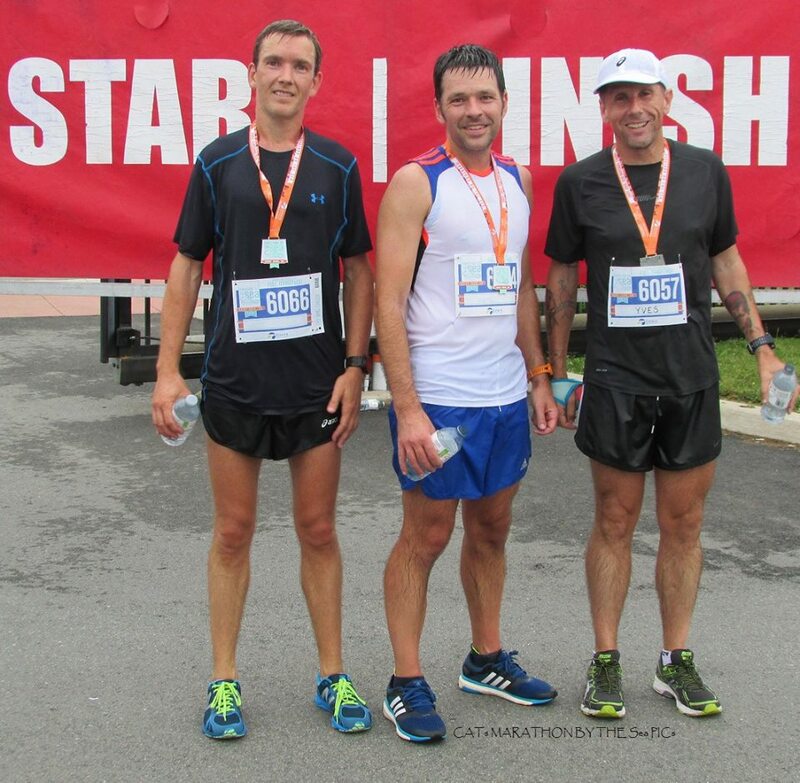 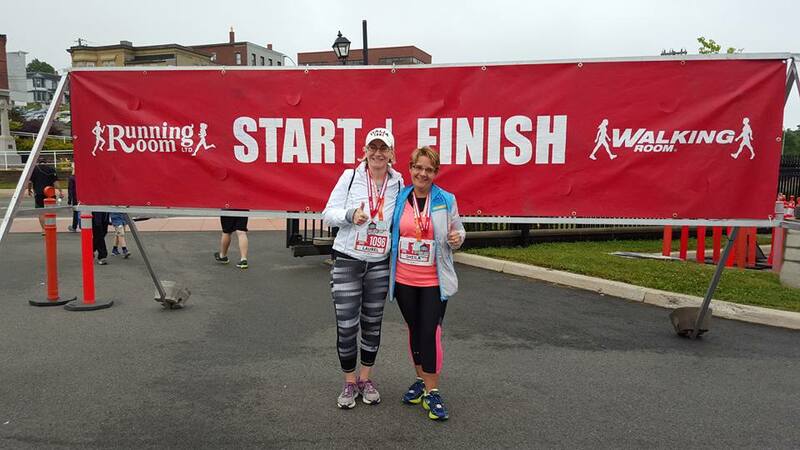 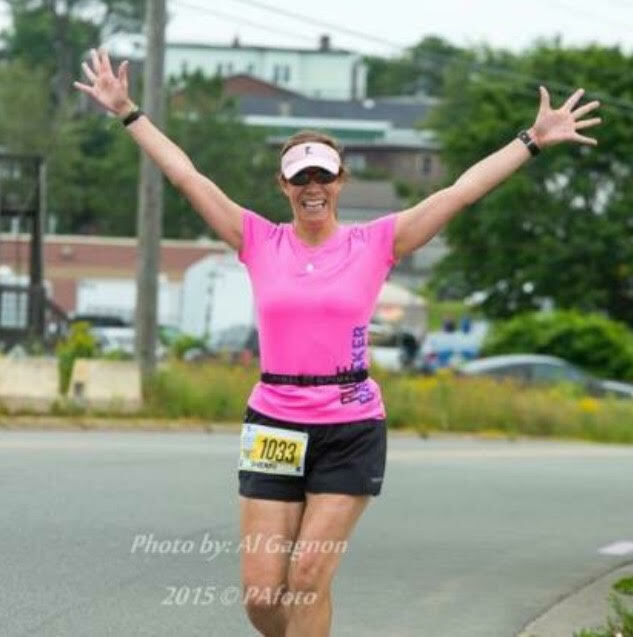 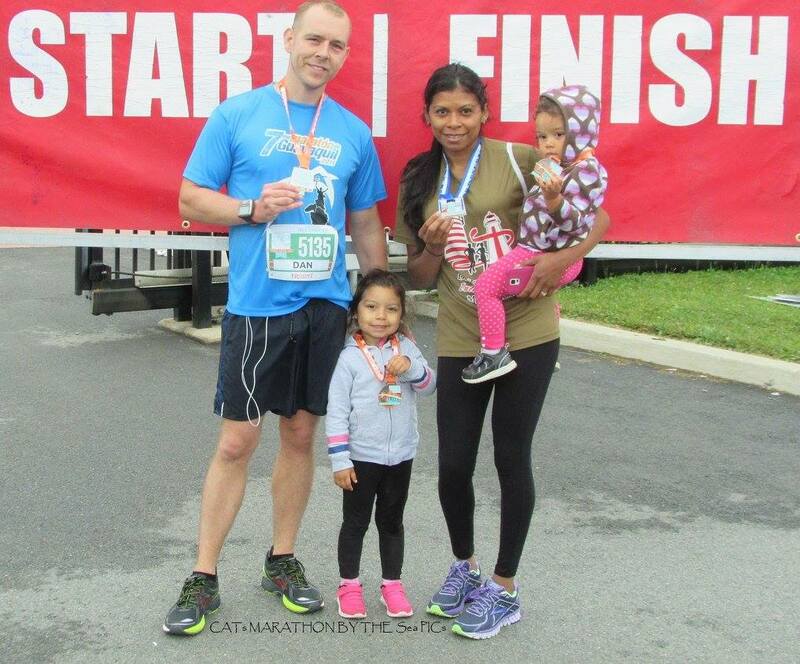 Marathon by the Sea offers a full roster of races and events – with an emphasis on fun! 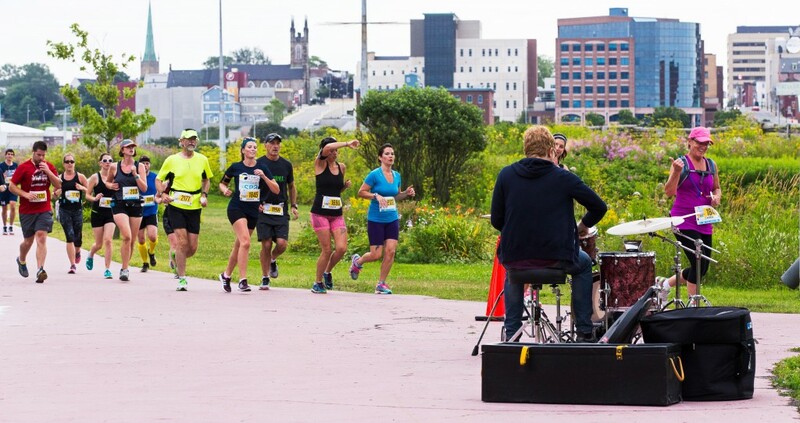 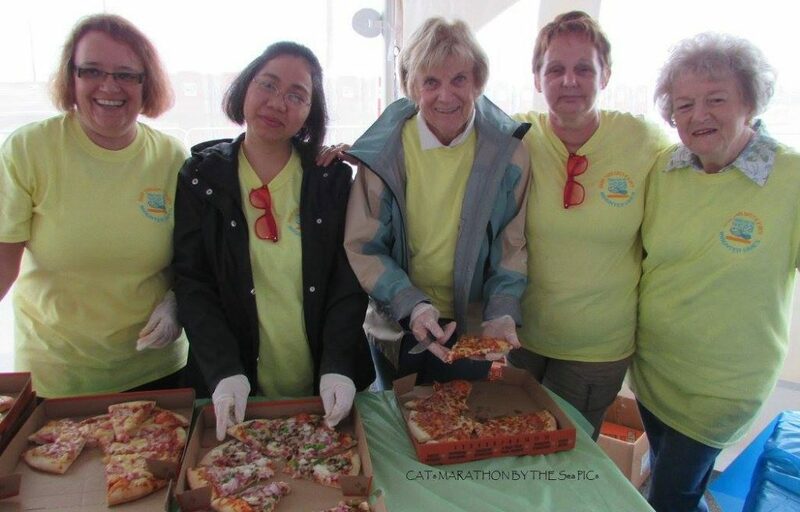 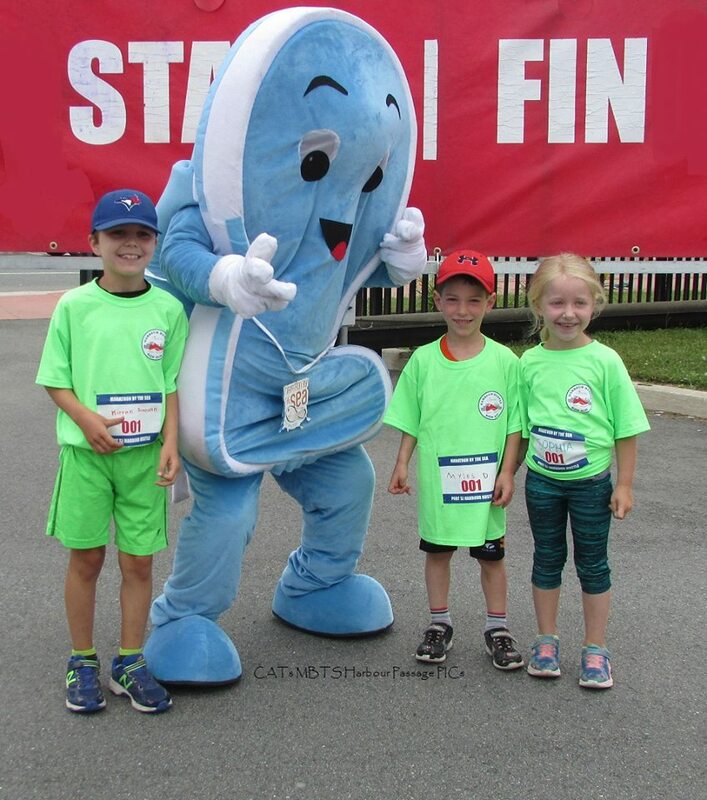 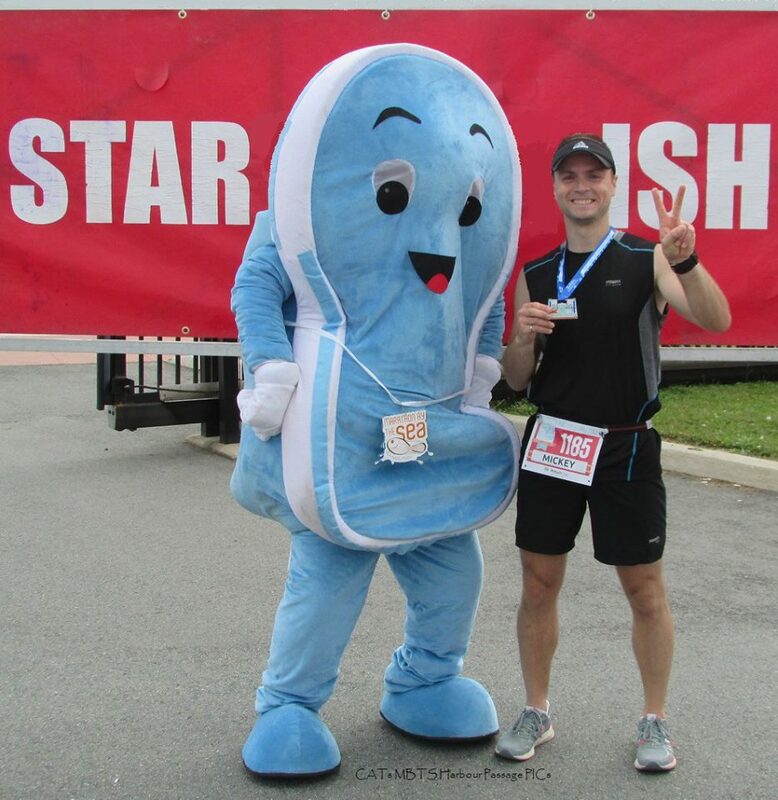 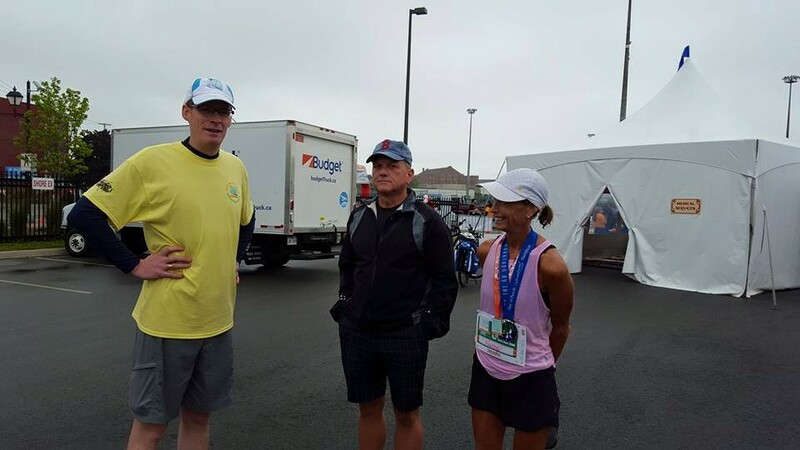 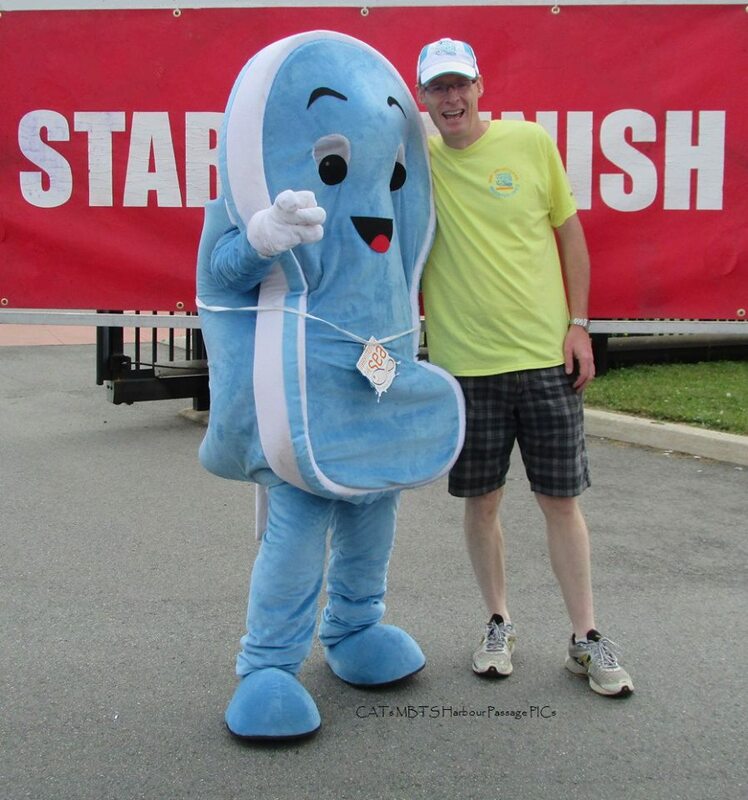 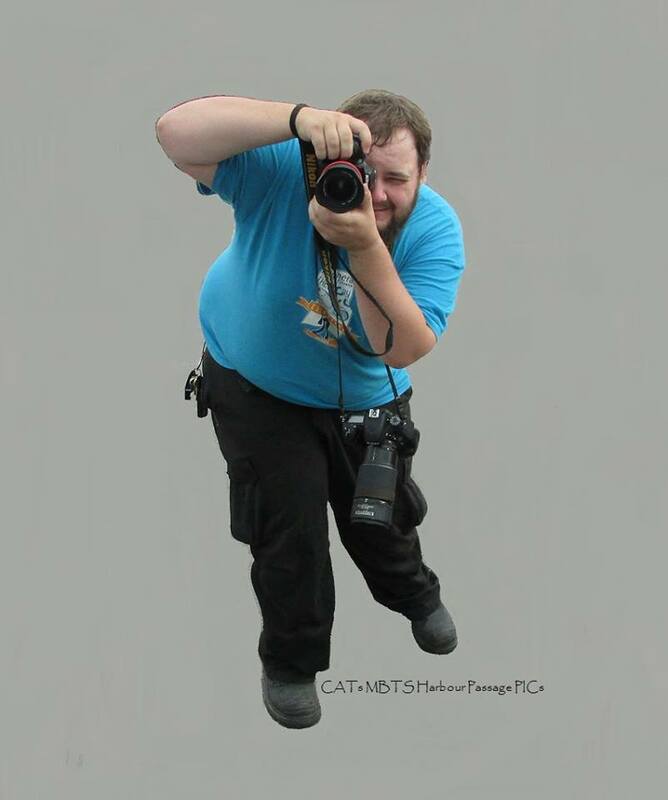 Experience local entertainers along the routes; volunteer-run water stops that compete for best-in-race costumes and service; pre-race entertainment; great food; and a terrific awards ceremony. 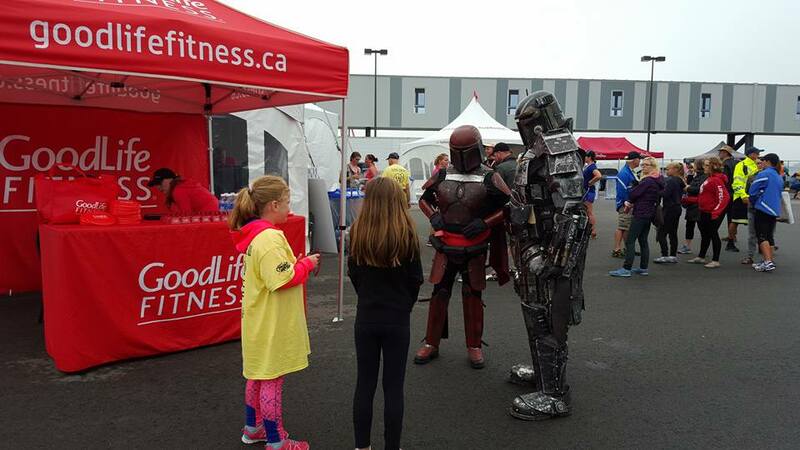 So join us in a citywide celebration of fun family fitness!